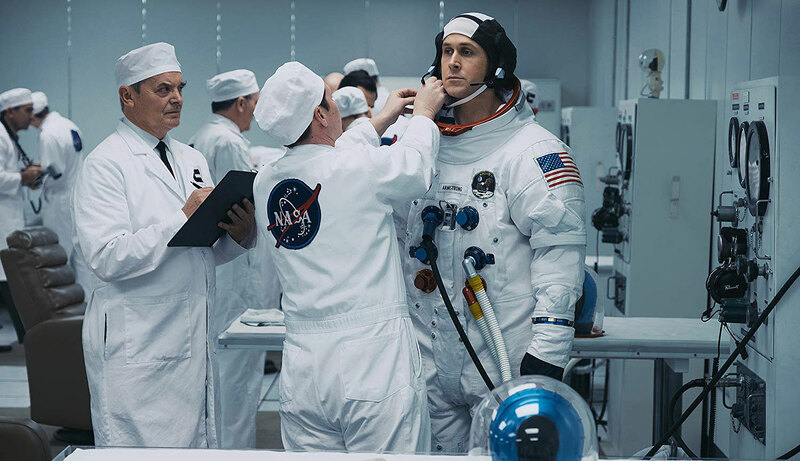 Neil Armstrong isn’t the most engaging personality to get the biopic treatment, but director Damien Chazelle finds the humanity in his subject’s somewhat cold demeanor to produce a fascinating look at the early years of the NASA space program. Ryan Gosling delivers a deeply internal performance as the celebrated astronaut, while Claire Foy brilliantly balances out that quietude as his headstrong wife. 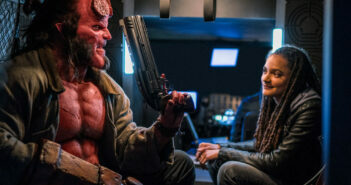 Chazelle shoots most of the movie in intense closeups with a handheld camera, and it not only feels more personal and intimate as a result – like you’re standing in the room watching history unfold – but it makes the space mission sequences an incredibly harrowing and unnerving experience as the tension builds with every rattle and creak of the makeshift shuttles. 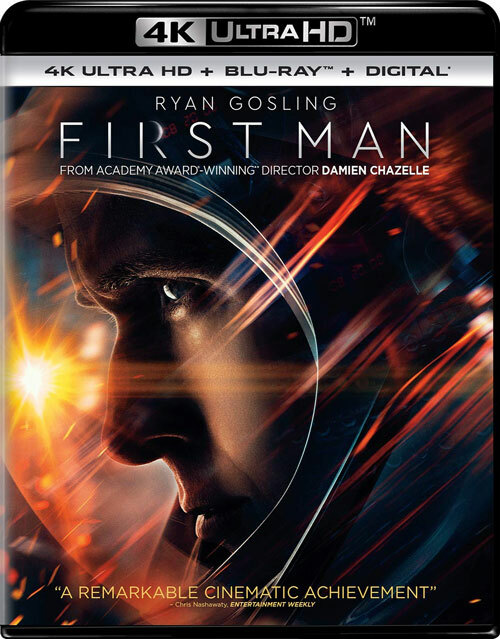 “First Man” is at its best when highlighting the sheer terror of pioneering space travel, and if nothing else, it reminds you that these men weren’t just astronauts; they were daredevils who risked their lives in the pursuit of knowledge and glory.